To execute a special task on your system, it’s necessary to have the administrator privilege and it can only be done if you are logged-in as an Administrator. We often login as own user account and not as an administrator. 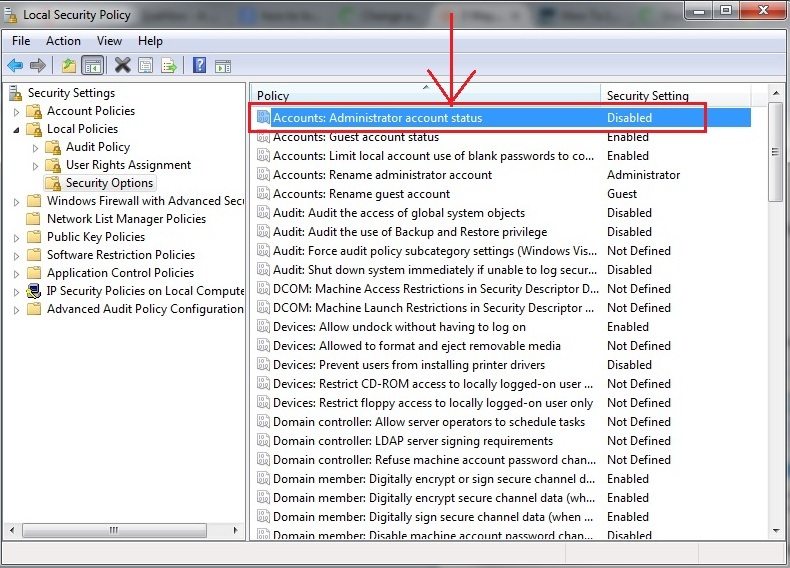 By default, the administrator account is disabled, with the intention to protect your system from the threats, but its does not mean that you can’t access this account. 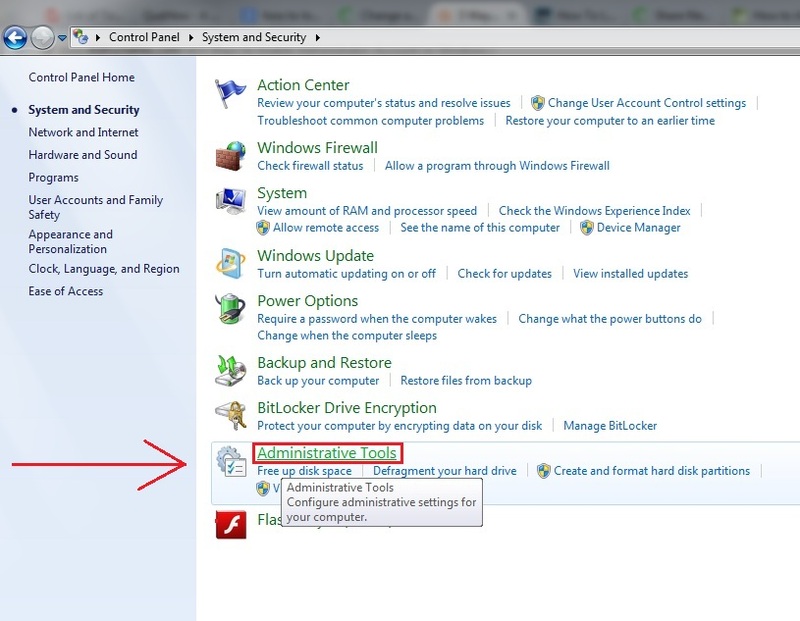 In this article, you will learn 3 ways to login as Administrator in Windows 7 by following the different steps, as explained under each method. 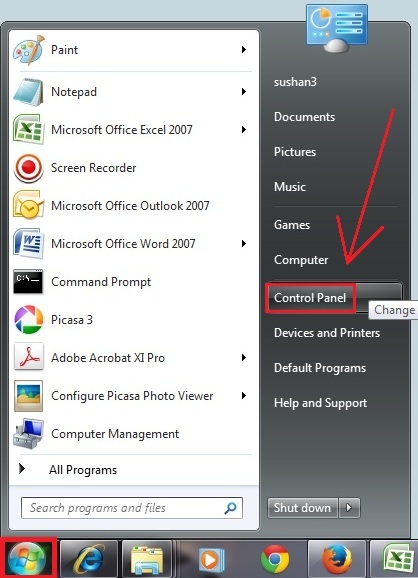 Step 1: Click on “Start” and go to “Control Panel”. Step 2: Go to “System and Security”. 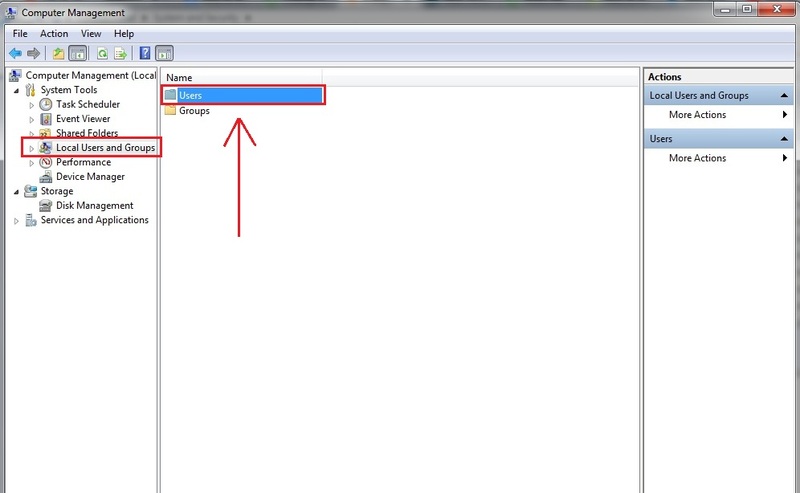 Step 3: Then click on “Administrative tools”. 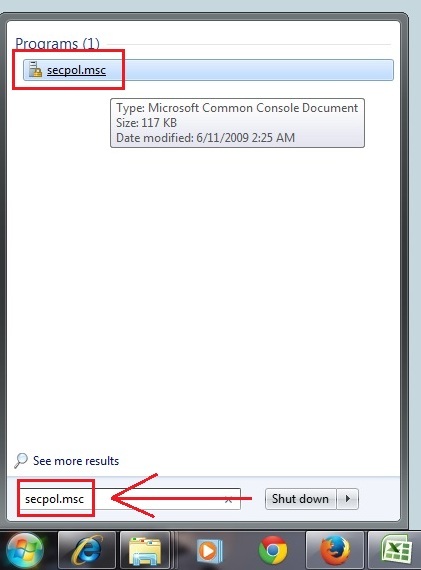 Step 4: Under the administrative tools, you”ll see “Computer Management” click on it. Step 5: Click on “Local Users and Groups” and then select “Users” that appears on the right side. 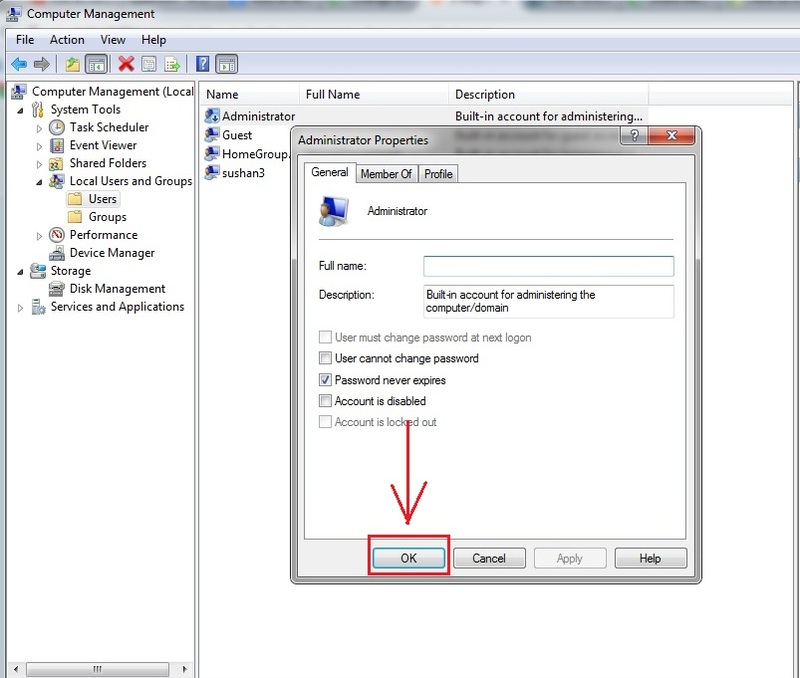 Step 6: Double click on “Administrator” to enable the account of administrator. Make sure to uncheck on “Account is disabled” option and press “Apply” button. Step 7: Then press “OK” and now you can log in as admin after rebooting your system. 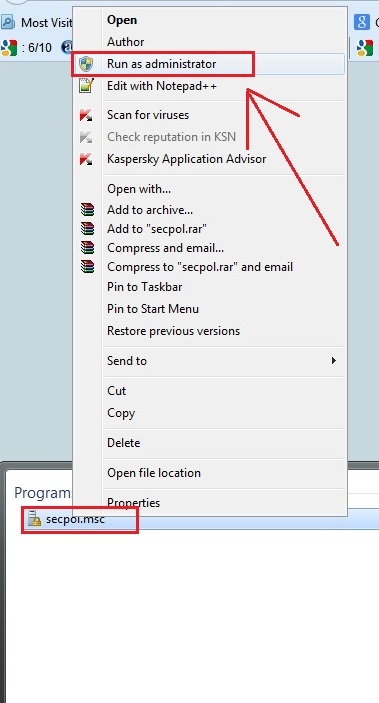 Step 1: Type “secpol.msc” after clicking on “start” button. 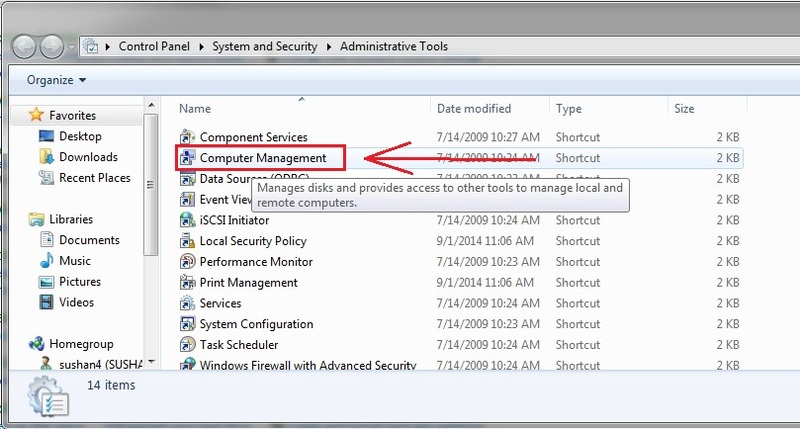 Step 2: Right click on the program secpol.msc and then select “Run as administrator”. 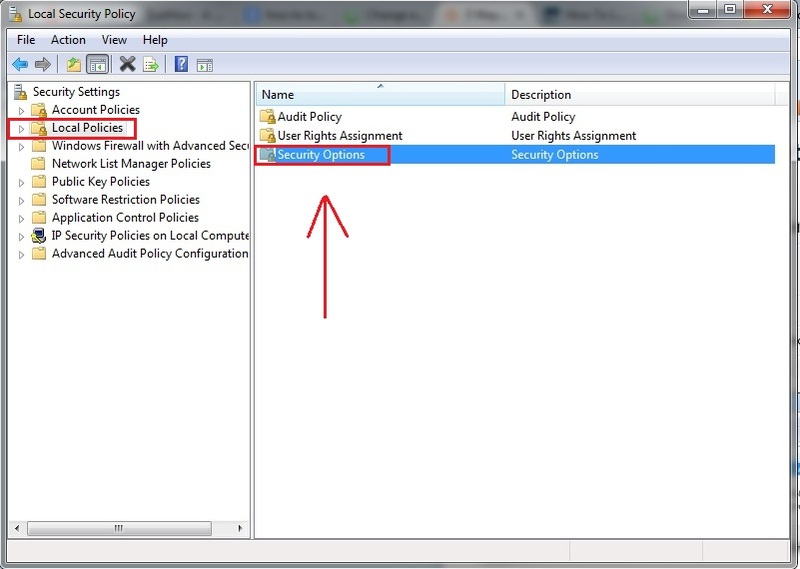 Step 3: Under “Security settings” double click on “Local Policies” then on the right side some options will be displayed, choose “Security Options”. 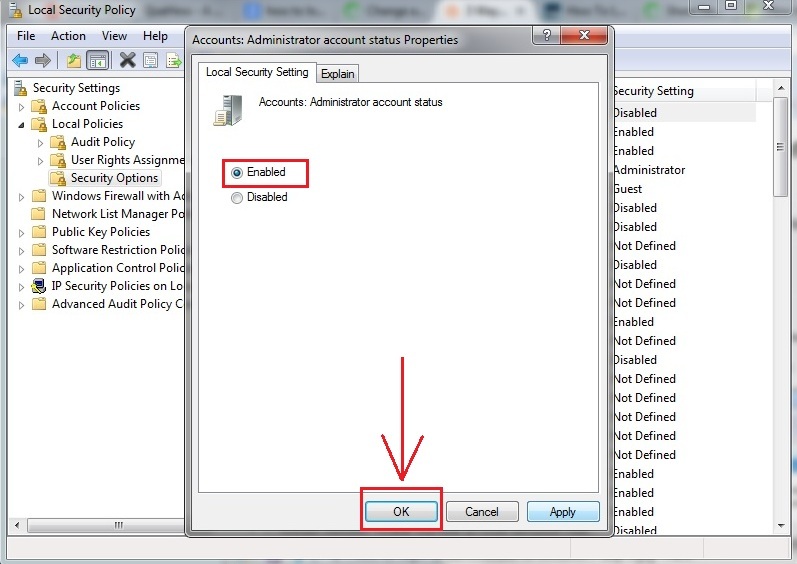 Step 4: Then search for “Accounts: Administrator account status” and double click on it if it is disabled. Step 5: Click on “Enabled” radio button and press “OK”. 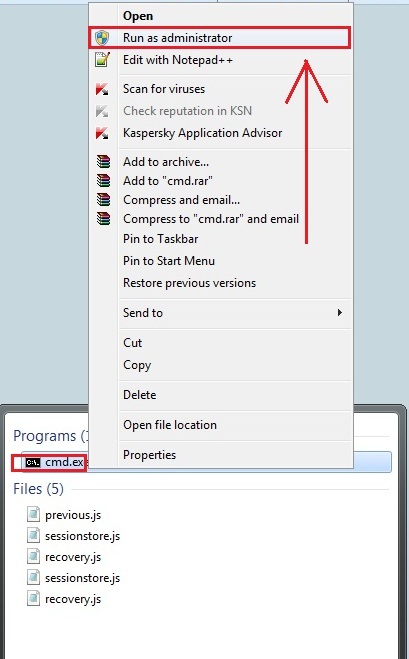 Step 1: Go to “Start” and type“cmd” in the search bar. 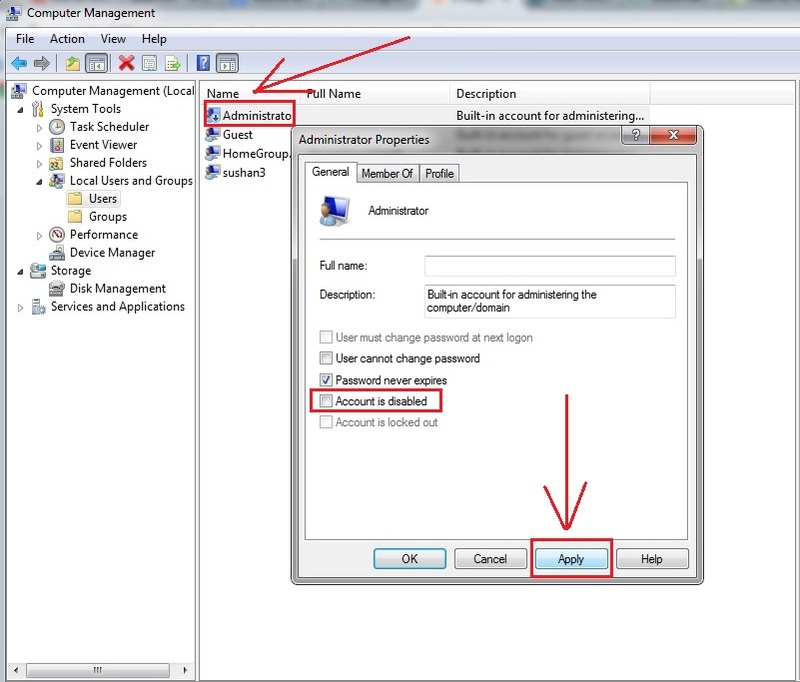 Step 2: Right click on”cmd.exe”and select “Run as Administrator” and run the file. 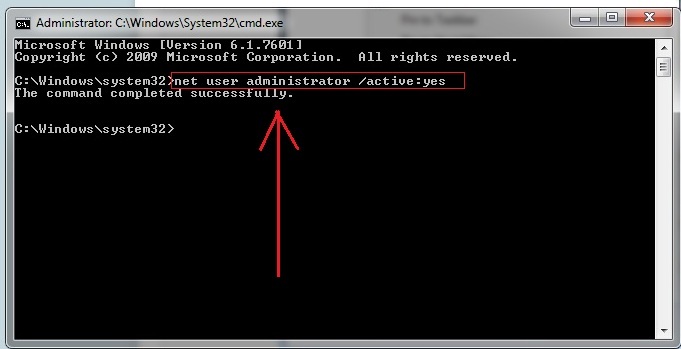 Step 3: Command Prompt window opens up then type “net user administrator /active:yes” command to enable the administrator account. 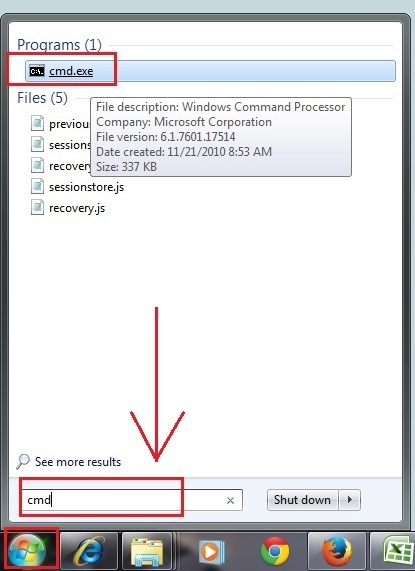 Once the command gets executed, the message Command completed successfully appears. You can check out by restarting or logging-off the system.